For many organizations waste is a top three operating expense that in some companies stretch over many states making data management a struggle. Your organization needs reliable data to operate effectively so bad data cannot be ignored. Bad data impacts all levels of your organization. If data is bad, financial reporting is significantly wrong as the incorrect data is being used as the baseline for budgeting and trending models. Site utilization data is also important to support the expected ROI. Performance reporting is based on accuracy when you use incomplete or inaccurate data you will not be able to defend the data you will lose credibility and your commitment to efficiency program will lead to decreased results. Bad data or no data will also ultimately produce a lack of results making future requests for capital funding a challenge. Good, accurate waste data is valuable and no longer a mystery. BioHitech America captures the detailed cost and utilization data from each Eco-Safe Digester enabling the most extensive and proactive approach to food waste diversion. Leveraging our data, across facilities, departments, and geographies, we are able to proactively address more than the elimination of food waste. Through our reporting platform we ensure accurate data for financial, performance, and sustainability reporting. Our systematic approach to data capture and quality control also identifies food waste for purchase adjustments, reuse, or donation opportunities. Good Data supports cost avoidance as problems are quickly identified and resolved before escalating to a large financial burden. Good data will help pinpoint inefficiencies across locations and help stakeholders understand what is driving the differences and what can be done to improve utilization and performance. Good data also supports a solid return on investment that impacts your bottom line. Accurate data enables you to take action to support strategic initiatives, improve efficiencies, and lower costs. 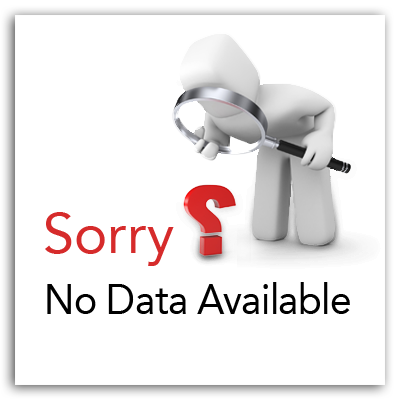 Incorrect and incomplete waste data is no longer acceptable. The key is to properly identify and manage your data because knowing that will simplify the waste process, reduce costs and resources, and prevent waste altogether. This entry was posted in Technology and the Environment and tagged BioHitech America, Data, Eco-Safe Digester, Food Waste, Preventing Waste on May 21, 2014 by Lisa Giovannielli.